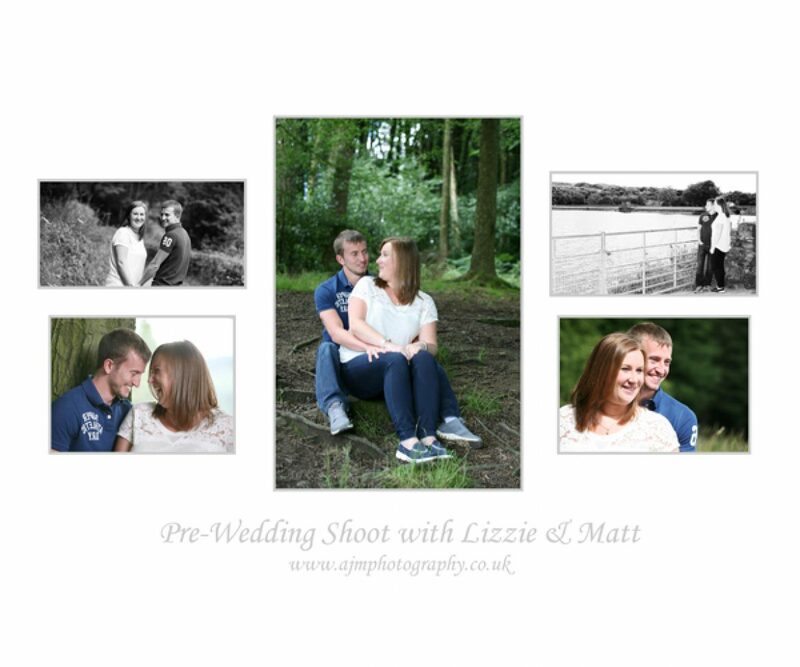 Lizzie and Matt don’t actually get married until next year but they wanted to do their shoot with a year to go to the wedding ( more or less!). We had a great time at Entwistle Reservoir and were blessed with good weather too. They are such a giggly fun couple these two and made my job easy!! Our son Matt married his beautiful bride Lizzie at Red Hall Hotel on 1st July 2017. The Pre Wedding photos where fantastic. On their wedding day you helped make the day memorable and relaxed, the pictures you posted on your facebook page are amazing, we look forward to seeing the rest. Thank you again for making this very special day memorable. Kindest Regards Ann and Stephen.